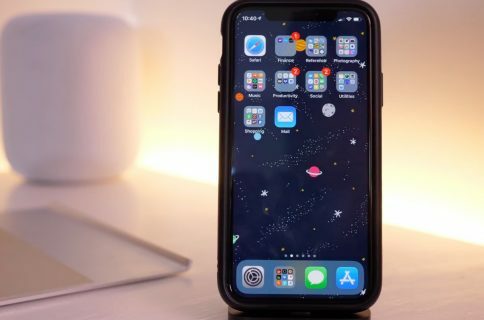 Apple released iOS 12 beta 9 on Monday, following last week’s botched beta 7 release that was pulled over performance issues and superseded with beta 8 just two days later. 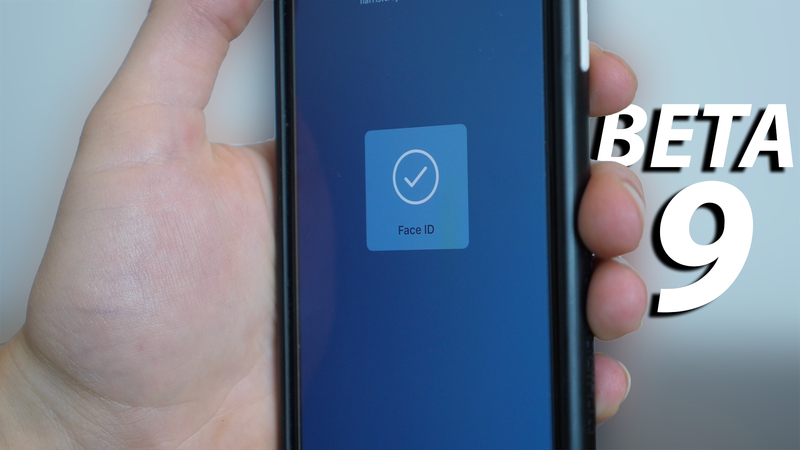 Our resident video guy Harris Craycraft took it upon himself to document all the changes in the ninth beta of iOS 12. He head an easy job because, as you may have suspected, beta 9 brings no new outward-facing features because we’re late in the game and Apple is now focused on squashing the bugs and optimizing the software for performance. 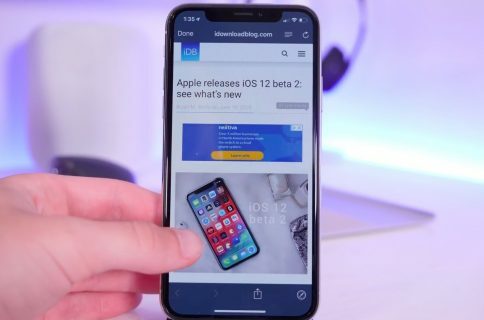 Here, check out Harris’s hands-on video walkthrough of iOS 12 beta 9. Again, not much new in way of new features, but some continued stability improvements. For good measure, here’s the previous video detailing changes in beta 7/8. While we’re at it, don’t forget to check out our iOS 12 beta playlist on YouTube. 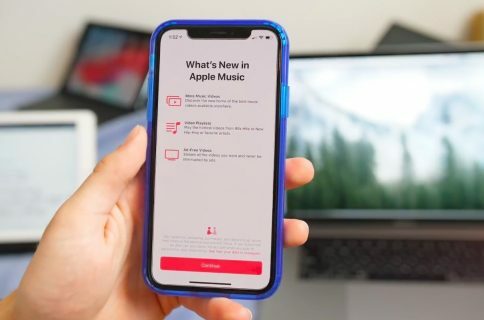 Following the past few years of more or less buggy releases (excluding iOS 9 which was iPhone’s Snow Leopard moment, iOS 12 is focused on platform technologies and under-the-hood tweaks which improve performance and stability. Still, it does bring quite a few new features, as evidenced by our tutorials. What are your thoughts on the state of iOS 12 development? Are you satisfied with the current state of affairs in beta 9 in terms of speed and stability?